It’s a common scenario that people feel sharp pain in their teeth right after having a sip of their favorite drink. 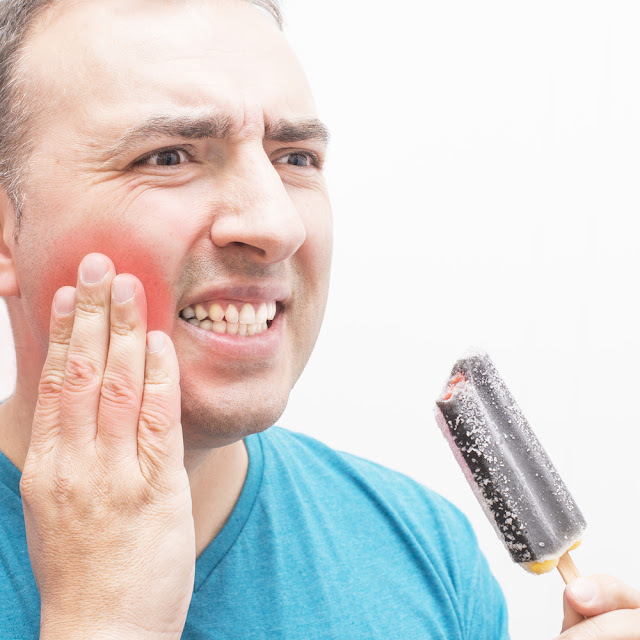 It may be due to the hotness or coldness of drink but one major culprit here is the tooth sensitivity. Things that commonly cause teeth sensitivity mainly involve receding gums, tooth decay, teeth whitening and genetics. Nevertheless, there are some great solutions that can help you get relief from and prevent the sensitivity pain.